Important: The features referred to in this article are no longer available in this form as the Compose platform has evolved to better fit its users. 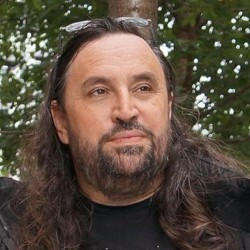 The article has been retained as part of the Compose archive. 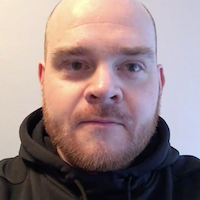 Please refer to recent Compose articles and the documentation for up to date and relevant information. 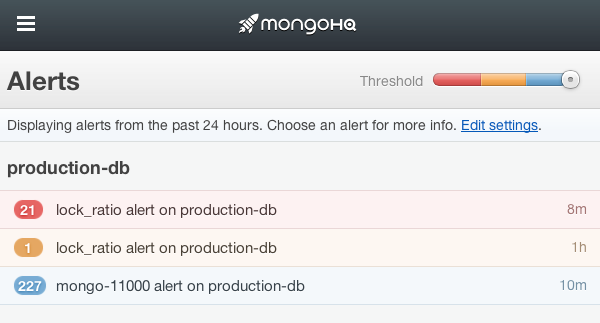 We are excited to announce MongoHQ Alerts feature which will push realtime alerts about your database environment. The typical events include: replica set step down and periods of high lock percentage. Many customers have requested the ability to receive these notifications in real-time in an effort to reduce response and diagnosis times. When receiving real-time time alerts, it will bring a better understanding of growth and scaling in staging and early production. Receive an E-mail when an event or metric triggers and alert. All email messages are metered to 1 unique alert every 12 hours. 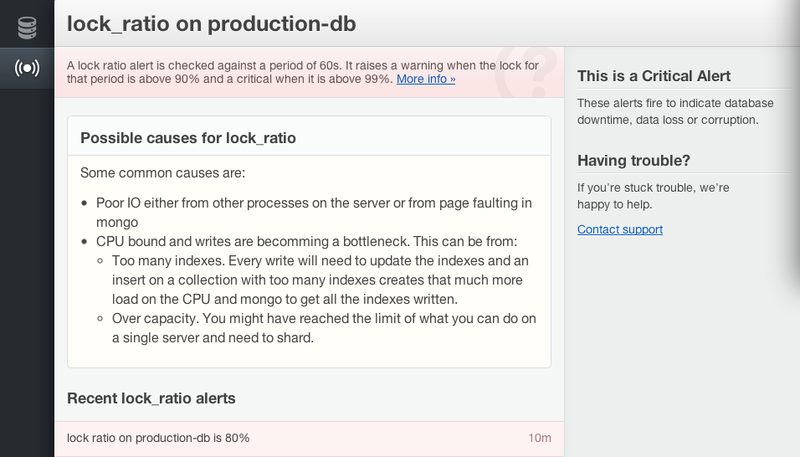 Receive a PagerDuty notification when an event or metric triggers and alert. By default, all alerts are viewable via app.mongohq.com. 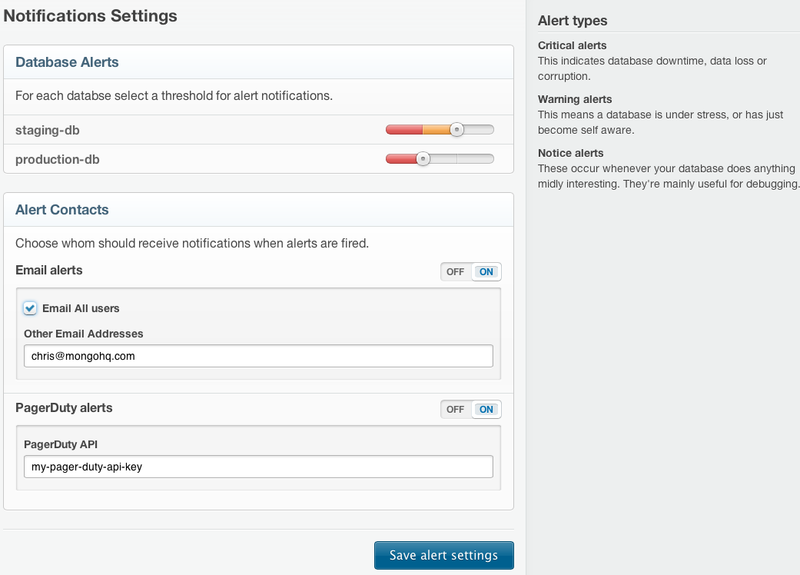 To have alerts delivered, click the ‘Alerts’ icon and choose “Settings”. All delivered alerts will be metered to 1 unique alert every 12 hours. When receiving an alert on the go, remember, MongoHQ’s site is a responsive design geared toward mobile device usage. Get the alert, and handle the alert immediately while on the go.